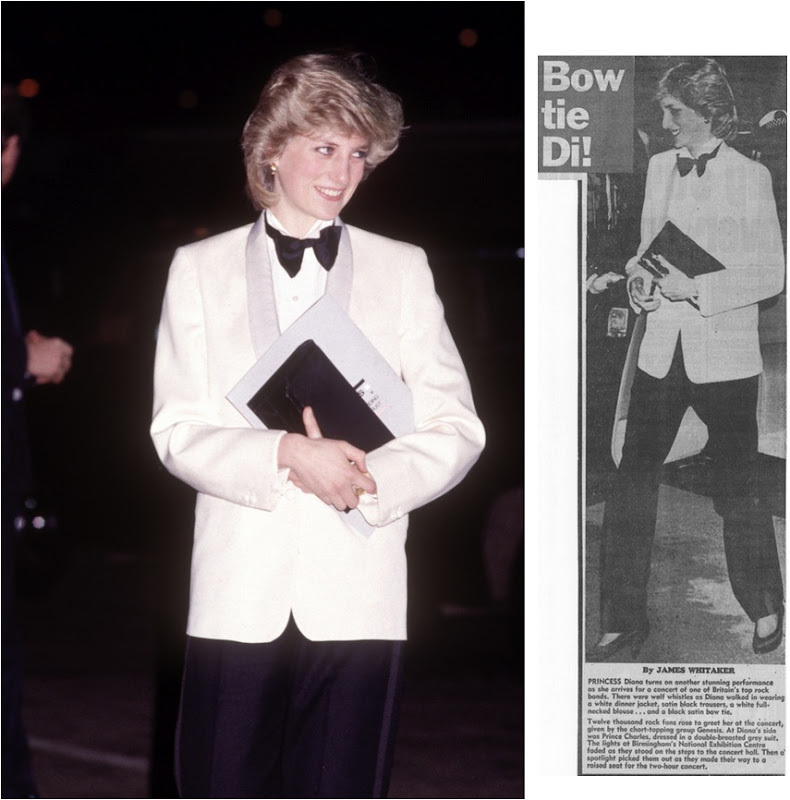 Photo of Princess Diana walking into a Genesis concert in a tuxedo designed by Margaret Howell by David Levenson, 1984. Thanks to Kate Levine for the idea! This is gorgeous. I don't think I've ever seen a picture of her in this outfit before. Amazing how fashionable this is, and how timeless. Great one! Diana was actually quite a tomboy growing up. Adore her in this! She looks so young and sweet too. Thanks for including it. Oh wow. I absolutely love this. So stylish and classy and definitely something I would wear in a heartbeat. She looks awesome! I love the idea of tux as eveningwear. 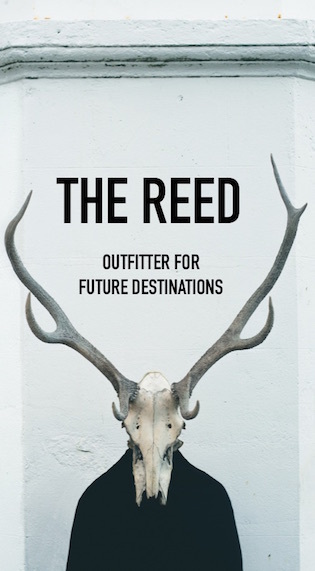 ps: I bought your book, it is beautiful and very inspiring!! this might be my most favorite post on Tomboy style. Ever. Amazing pic and the suit is Margaret Howell no less! Margaret Howell, both vintage and current, would be another great Tomboy subject--so classic. Oh! Thank you so much for this post! She's the love of my life and a true tomboy at heart. Forever.